We want you to enjoy free hot water for a long time and that is why we offer a 10 Year Warranty for manufacturer’s defects on our evacuated tube collectors and a 1 year warranty on all other components of the system. We understand that going solar is a big investment and we want to work with you to make sure that you are happy with your investment, including a reduced price for replacement components that are out of warranty. 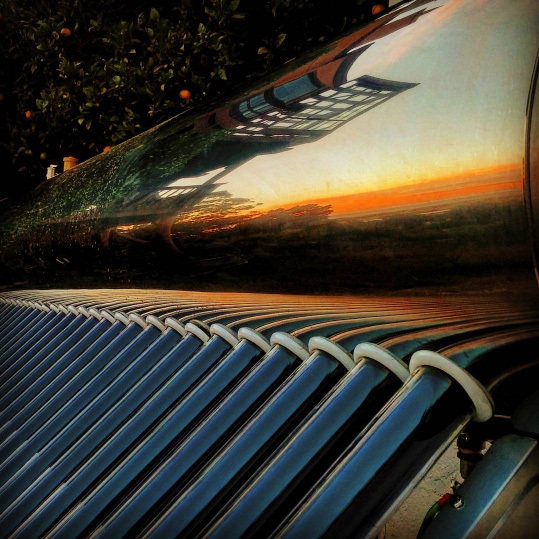 Solar water heaters experience incredibly harsh and varying conditions. The combination of extremely hot water, pressure changes, mineral content, and chemicals are things that wreak havoc on a water heater. And these conditions vary in every municipality and well water system across the country. This is why every Sunbank tank comes with a magnesium anode and we recommend that it is checked one year after installation and that future changes are based on how much of the anode remains after one year. 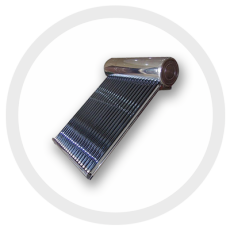 For more information about sacrificial anodes read this. Solar water heaters, with their widely varying temperatures, also experience much more pressure fluctuation than conventional water heaters. Because of this, we recommend that you install an expansion tank when installing your Sunbank. Especially if you also have a check valve or “backflow preventer” installed in your system. We make the Sunbank out of the best components that we can. That said, nothing lasts forever. We look forward to working with you when your Sunbank is working great. And if it isn’t, we looking forward to working with you to make it better and to help you to continue to harvest that free energy from the sun.